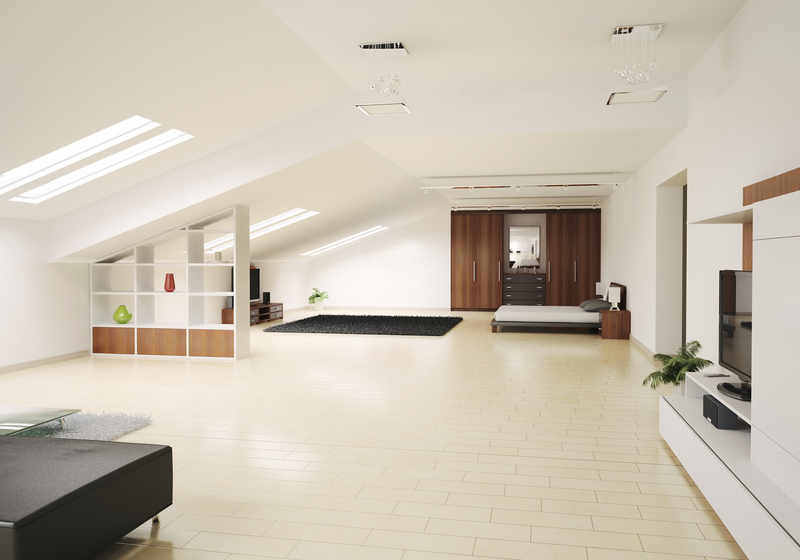 Angled rooms are often seen as a problem for a house. 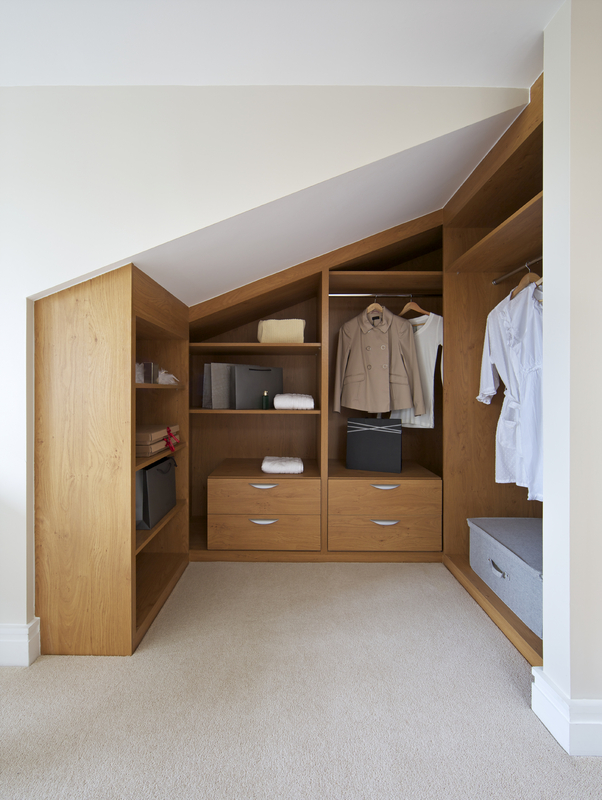 Whether you’ve converted your loft or have an under stairs storage cupboard, it’s likely these rooms aren’t making the most of the space available. Here are 3 ways to get the most out of your angled room! One area often neglected in a house is the under stairs storage cupboard. Hard to get to and organise, this area can quickly become a cluttered storage space for unused items. Avoid this by fitting sliding drawers. This is perfect for shoes, coats and the bits you need for a later date and allows you to easily access household items when you need them most. This example of under stairs furniture created by Custom Creations gave this client access to everything they needed without the difficulty of reaching and crouching into the cupboard. If your angled room is where your lounge is, a common struggle is finding cabinets and shelving storage to showcase your ornaments that fit beneath a sloped ceiling. Solve this by choosing a bespoke furniture display cabinet or shelving unit that fits seamlessly with the slope of your ceiling, creating a neat aesthetic that would be missing from a normal cabinet. This example shows a use of lounge fitted furniture that combats the height restrictions of an angled room whilst providing a sleek, modern aesthetic. Offering bespoke furniture across Bournemouth, Custom Creations are a professional fitted furniture supplier that can make the most of your angled room’s space. Find out how we can craft a solution bespoke to your home’s needs by contacting us on 01202 823 231 or emailing office@customcreations.furniture.